Today's Photoshop collection of resources includes some amazing packs of metal chrome PSD text styles. 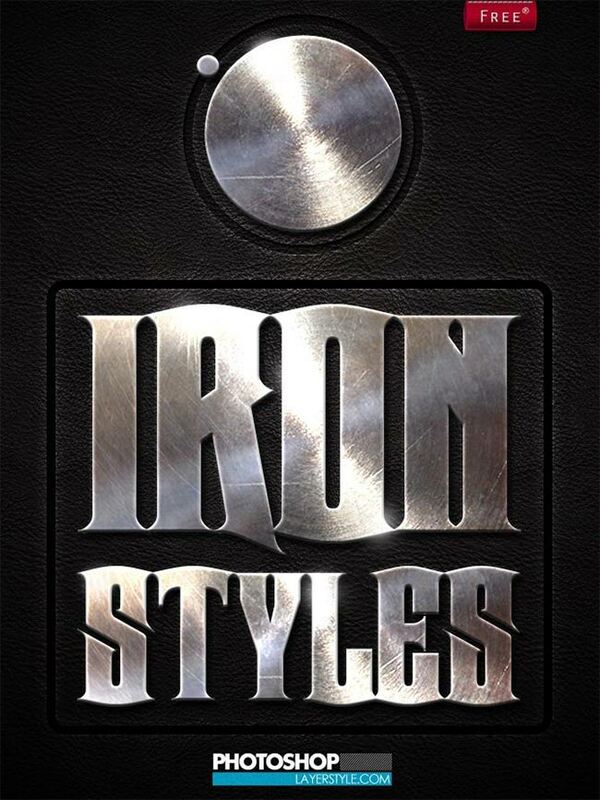 Inside you will find unique metal styles for creating shiny steel, chrome, iron, silver Photoshop text effects. Download the PSD file or the ASL file and check out the text styles for each effect. To use these text styles, all you need to do is to copy the layer style by right-clicking on a text layer and click Copy Layer Style and then apply the effect to your own text by right-clicking on your text layer and click Paste Layer Style. 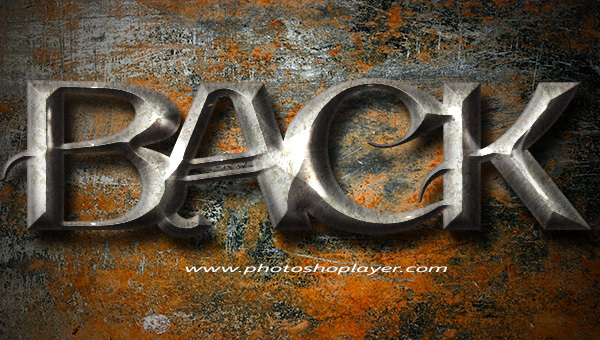 This collection of Photoshop styles includes both free and premium metal text styles. Check out our other collections of free metal textures. 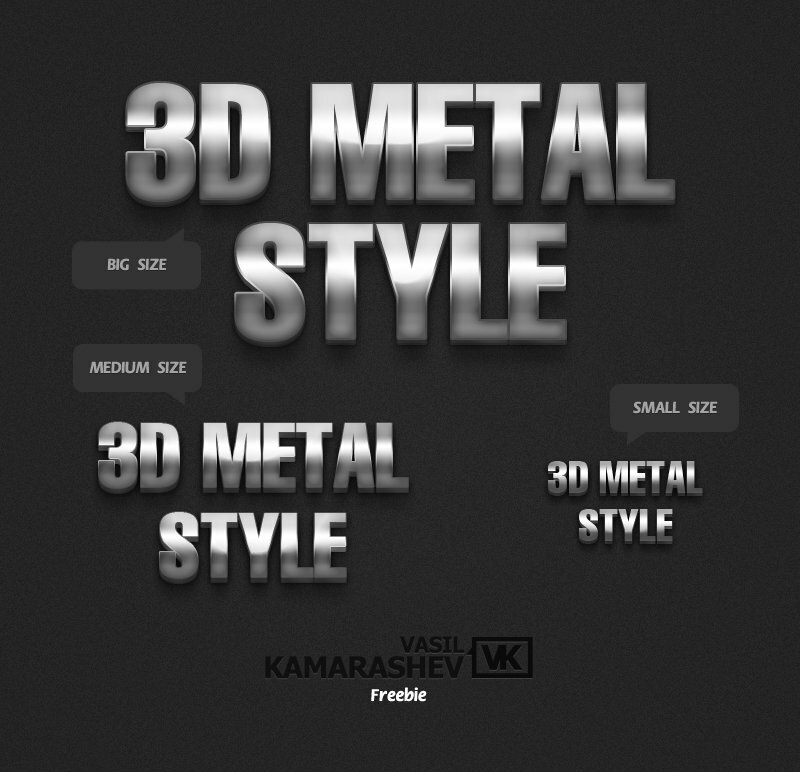 4 comment(s) for "Metal Chrome Photoshop Styles"
New set of metallic Photoshop text styles that you might like!